Protect workers from hazardous protruding rebar by marking the ends with these bright orange caps. 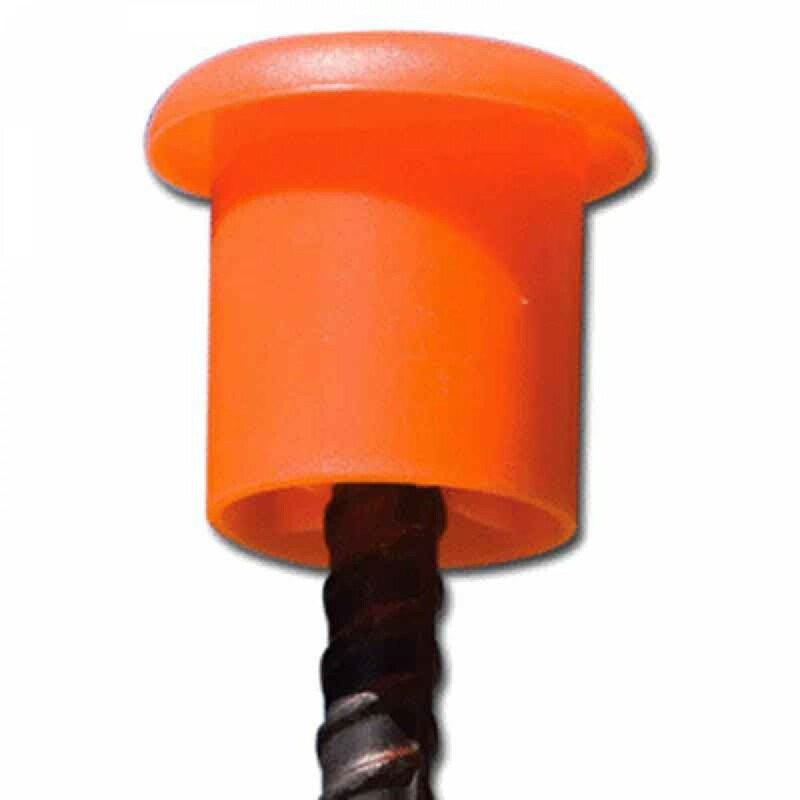 Prevent job site injuries by marking the protruding ends of rebar with Paragon Products #8 to #18 Rebar Safety Caps. A must have for anyone who works with rebar. Work on rebar between 1" (#8) and 2-1/4" (#18). Bright orange color provides maximum visibility. Not intended for impalement protection. 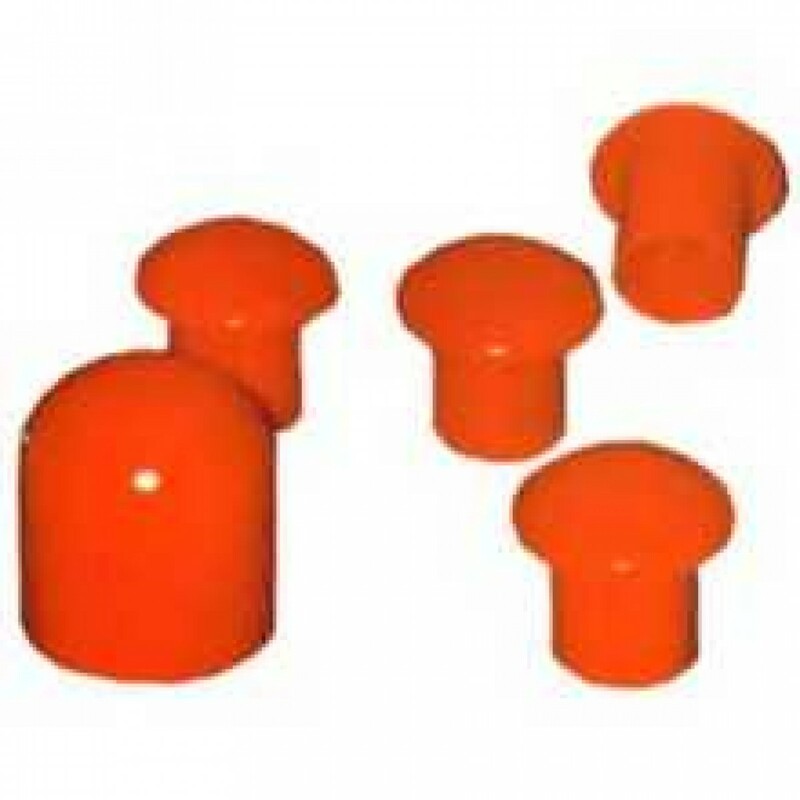 Smaller (#3 to #9) plastic safety caps and OSHA-approved steel caps are also available.